The doctors and staff of RFMG are committed to providing families with high quality, comprehensive medical care. Our health team utilizes residency trained physicians and professional staff members to provide timely and compassionate care for acute and chronic medical needs while providing complete and up-to-date preventive services for the entire family. 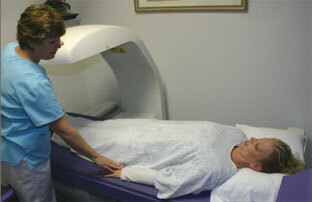 At Redding Family Medical Group, we accept most insurance plans and Medicare. Qualified DMV Examiner - same day appointments available. 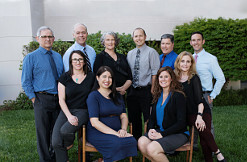 Copyright © 2007-2019 Redding Family Medical Inc. | Websites By: shasta.com.